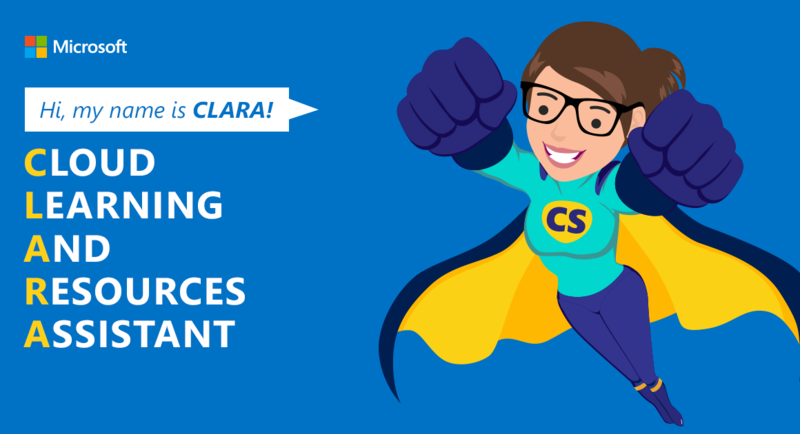 Meet Microsoft’s New Chatbot, CLARA! As of 2015, the demand for convenience and the expectation of speed has seen the messenger apps overtake social networks. 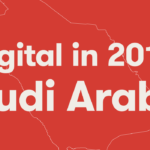 In the UAE alone, almost 90% of the population uses messaging app Facebook Messenger to connect with friends, family and businesses everyday. 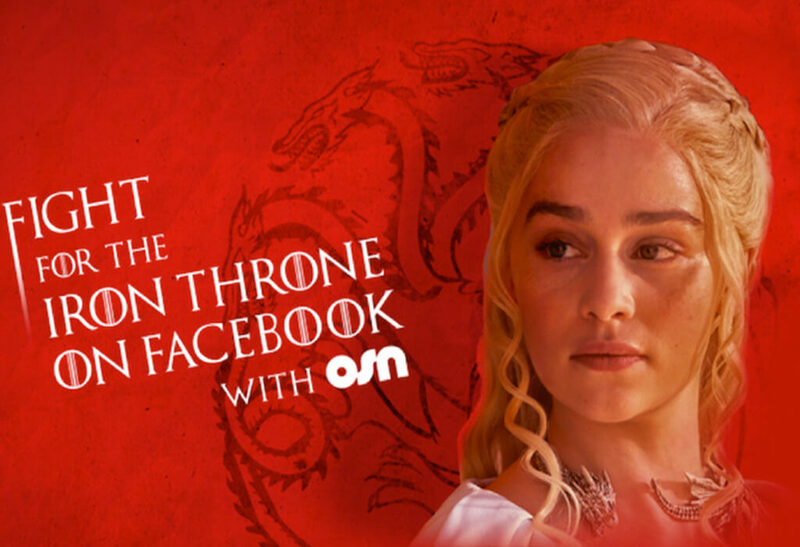 To launch the highly anticipated season 7 of Game of Thrones, OSN, in partnership with Socialize, has created a Facebook Messenger ChatBot in the region, allowing users to chat with the series’ most iconic characters and join the fight for the Iron Throne. OSN’s premiere bot offers an inventive way for Game of Thrones fanatics and new discoverers alike to step inside the Game of Thrones universe. “We jumped at the opportunity to become the first entertainment brand in the region to launch a Messenger ChatBot and what better time than with the arrival of Game of Thrones season 7. Our objective was to not only offer a fun platform for seasoned Game of Thrones fans to play with, but rather offer a fun way for potential new fans to discover the series and that has changed the face of television forever,” said Majd Abi Ali, Head of Social Media, OSN. “We’re proud to be the only television provider in the region that airs the latest Game of Thrones episodes at the same time as the US, with the added benefit of being able to catch-up on episodes on OSN Play also. Our bot is the perfect addition to welcoming this exciting new season,” added Mr Ali. The ChatBot offers a simple yet captivating platform to engage with the series most iconic characters. 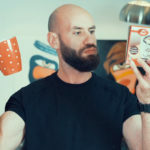 The user starts their journey by pledging their allegiance to one of the Game of Thrones houses, upon doing so they have to engage with a sharp witted back-and-forth dialogue with the likes of Jon Snow, Daenerys, Arya Stark and more, eventually earning prestige with the house leaders. “Facebook bots allow us to create charismatic dialogues and uniquely imaginative customer experiences for our audience; experiences that feel personalized, engaging and all-encompassing. Not only do ChatBots offer a uniquely inventive messenger experience, but have far surpassed their predecessor; Facebook apps, in both quality and substance. A bot of this caliber is far better experienced first-hand, we welcome fans and new-discoverers alike to step inside the Game of Thrones and join the fight for the Iron Throne, all from the comfort of their phone,” informed the developer of the bot Aurelien Fonteneau, Group Account Director, Socialize. Should Marketers consider Messenger ChatBots? As messenger chatbots aren’t being widely used in the MENA region, and because they’re simple and easy to use, now is a great time to start using them. Here are some pointers. Use Messenger bots to automatically reach already existing customers or people who like your page; send notifications, updates and even deals through your messenger bot. Although not used often, marketers can use bots as an extension of their content marketing strategy.Use the bot to create relationships with your customers, provide help and value without using any man power.When users request for something, your bot can step with the relevant information and links. This is a great way to generate traffic whether back to your social media or to your website, as well as sales. Don’t spend hours a day answering generic questions; a messenger bot can answer generic questions such as working hours, prices, contact details and others. After ensuring your bot can answer FAQs, use it to sell your products.Making the shopping experience easier has been an important part of mobile marketing, and bots make it even simpler. Some chatbot builders enable online payments from places such as Paypal, making shopping super simple and easy to grasp. View the articles on Think Marketing & The Arabian Marketer. Find out more about other OSN Campaigns by Socialize.